Tom Sawyer emanates self-confidence wherever he goes. With his buddy Huck Finn, pretty Becky Thatcher, cantankerous Aunt Polly and a host of others, let's begin a journey to the time of riverboats, fishin' holes, and midnight grave robbers. 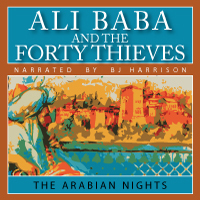 Each character is brought to life through the sparkling narration of B.J. Harrison. Upon your order going through, you will recieve an email with a download link. 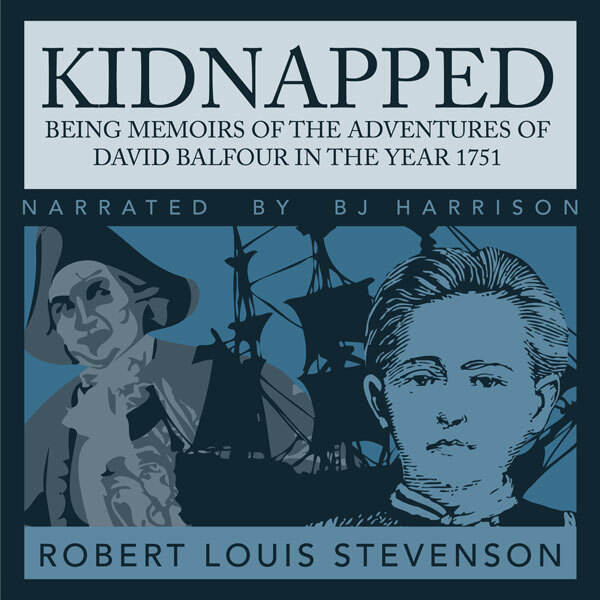 This link will include a zipped file containing all of the mp3 files which comprise the audiobook. The mp3 files are 196kbps (cd quality). From Avid Listener of Los Angeles, California on 9/18/2017 . This is a fabulous reading of an old classic! I used to read and reread this book as a kid, but nearly 4 decades later, and listening to B.J. 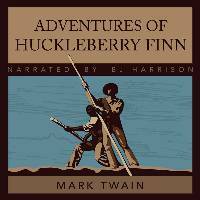 Harrison's amazing audio version let me relive those childhood experiences of adventure and fun. 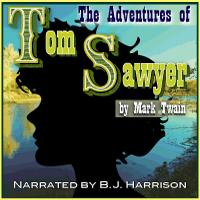 One of my children is going to be reading "Tom Sawyer" in school this year, and I am going to encourage the listening as well. It definitely livens up the experience. Mr. Harrison's ability to do the voices in a theatrical manner, to represent the characters . . .